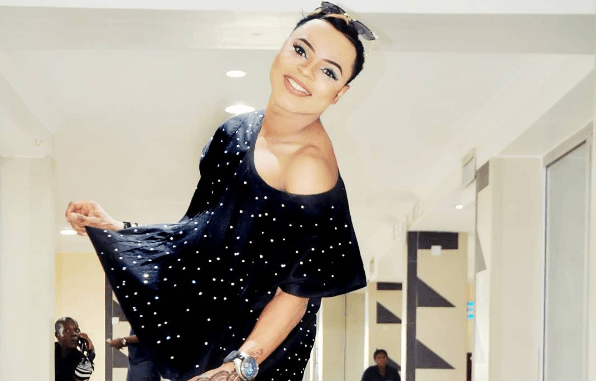 Nigerian Internet personality Idris Olarenwaju AKA Bobrisky on Monday night revealed who his most talked about partner is. According to him,his ‘bae’ is a top government official who is over 50 years. The Nigerian male barbie also revealed that he prefers his partner old rather than young. He disclosed this on his snapchat page writing “Both ex and present bae are over 50 years,i like them old. “Dating a government official is sweet but the trouble you face in it is hard.